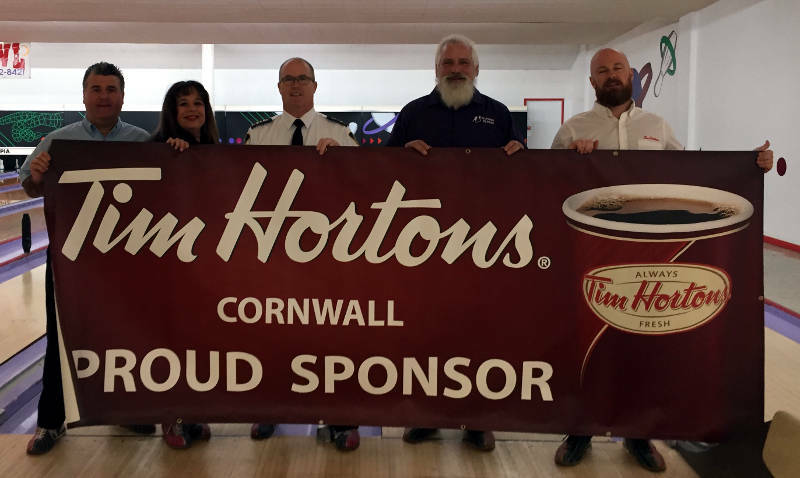 CORNWALL – A charity bowling event in Cornwall and Chesterville has raised $67,500 for Big Brothers Big Sisters in Cornwall and SD&G. 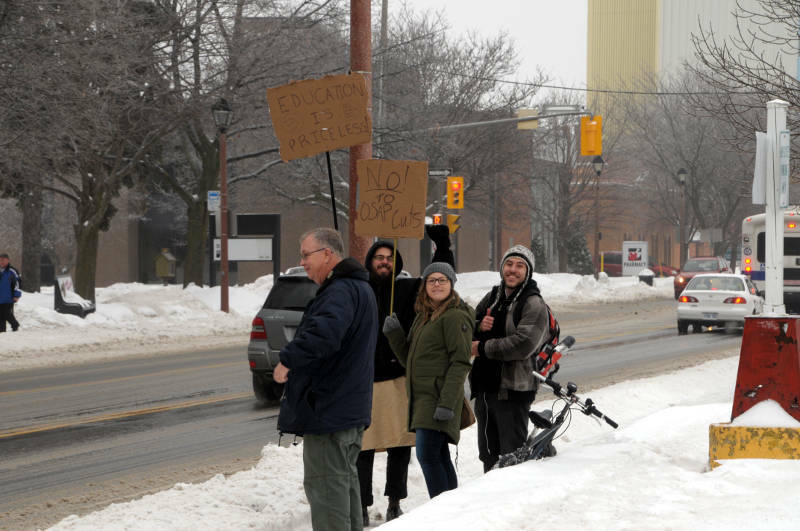 The Tim Hortons Bowl for Kids Sake on Saturday in Cornwall and Sunday in Chesterville saw 170 teams and more than 850 bowlers hurl balls down the lanes for the cause. BBBS Executive Director Ron Graham says they are extremely grateful for the community support. Participants will also be recipients of over $4,000 in prizes from the 41st event during draws later this month.